Nam Dinh is located in the Red River Delta in the north of Vietnam and Nam Dinh rural tour is a great option for travelers who want to experience a real Vietnam. 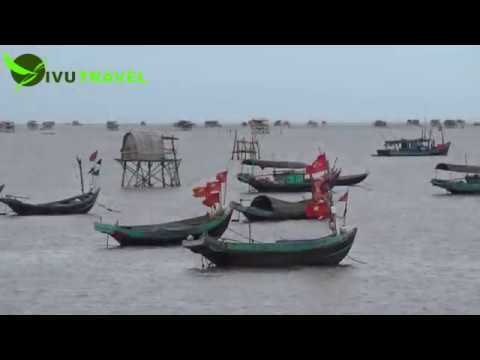 On this tour, it is a unique chance to visit Vi Khe bonsai village (over 700 years old), Co Le pagoda, Xuan Thuy wetland reserve, fishing village and salt making village. Homestay is available, but basic. You can book a 2 days - 1 night tour to Nam Dinh with Vivutravel, or combine with Ninh Binh and Halong Bay. What you want, Vivutravel will customize it.